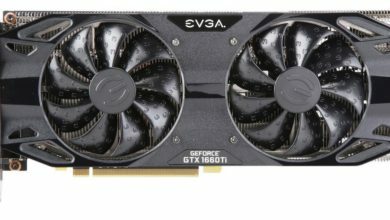 Home>Hardware>PS5 GPU Equivalent to Nvidia’s RTX 2080 Ti? 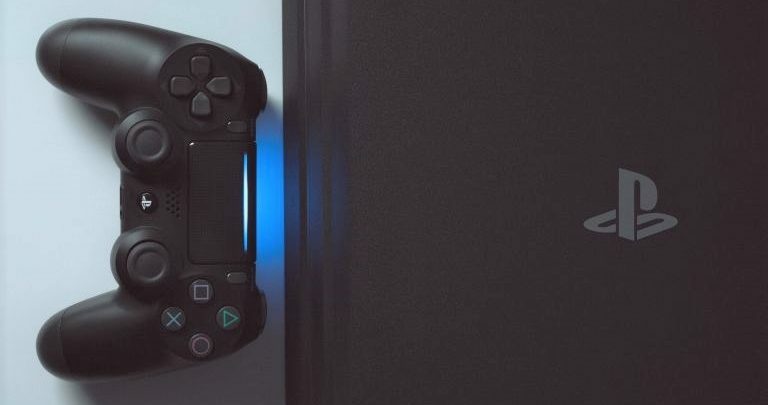 New details emerge about Sony’s next generation PlayStation 5 console. The information comes from the same individual who was known to have leaked the exact specifications of the Wii U back in the day. 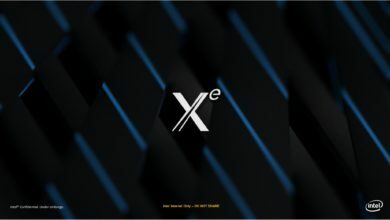 He has provided a spec sheet with regards to the PlayStation 5 development kit. According to the leak, the PlayStation 5 will feature a 7nm Zen 2 CPU with eight cores and 16 threads. The processor will run at a 3.2GHz boost clock which is considerably faster than the current Jaguar chip. 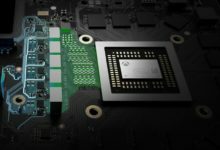 The GPU will be based on AMD’s next-generation Navi architecture capable of delivering 12.6 teraflops to 14.2 teraflops of compute performance. Further, there is 24GB of memory in total of which 20GB GDDR6 is clocked at 880 Gb/s and 4GB DDR4 is reserved for the operating system. There is a 2TB hard drive on top of that, too. 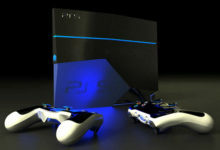 I couldn’t find the original forum post which details these alleged PS5 specs, but the post has been quoted at several places over the web. To be fair, I don’t believe everything that is mentioned here. 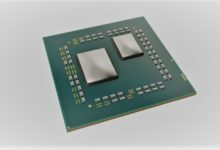 I mean, the 8C/16T Zen 2 CPU makes sense, and its boost clock of 3.2 GHz also doesn’t sound like it’s out of the realm of possibility especially when we consider the performance of the new 7nm Epyc server chip. 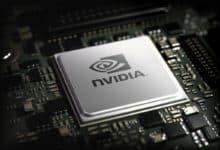 But, when it comes to the graphics side of things, the GPU with up to 14.2 teraflops is literally an Nvidia GeForce RTX 2080 Ti (~13TF of FP32 performance), which is insane and not happening anytime soon. That is to say, Navi would come out with a GPU offering that kind of performance. 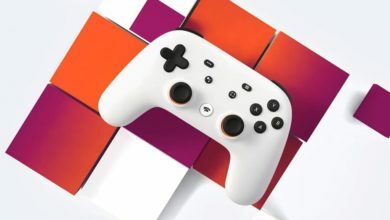 I don’t believe we are getting that in a console that they are saying is going to be $499. Maybe that’s because it’s part of the development kit and they are using a higher-end Navi GPU to power it. 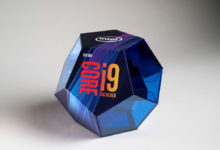 What we are going to get in retail is more realistically around a 2070 level of performance, and of course, not delivering a 13TF compute power. The only reason I am bringing it up is because the leaker has a supposed history with the Wii U specs. But yeah, that sounds dubious: there is no way the PS5 GPU is going to be equivalent to a 2080 Ti for $499. If that had been the case then AMD surely would have bragged about it at CES this January, but that didn’t happen. 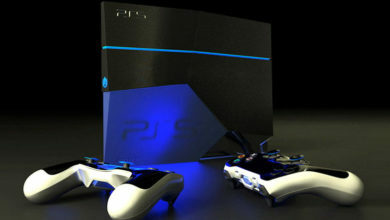 PlayStation 5 is expected to launch sometime towards the end of the year or middle of the next year given the development kits are already out there.